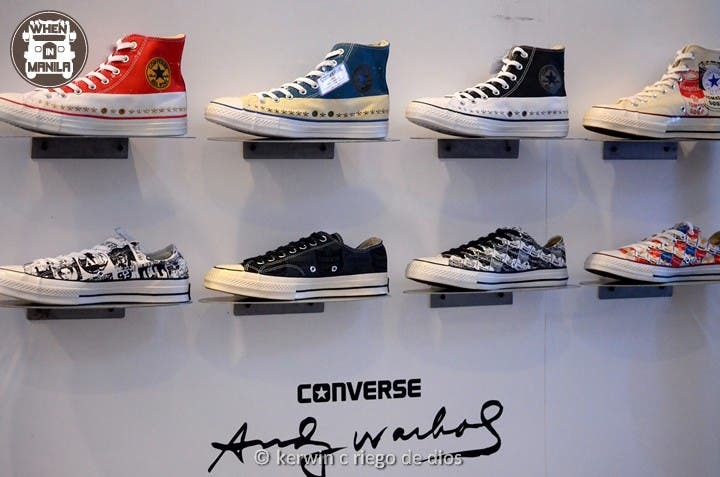 Converse Spring 2015 Launch: What’s Your Converse Story? 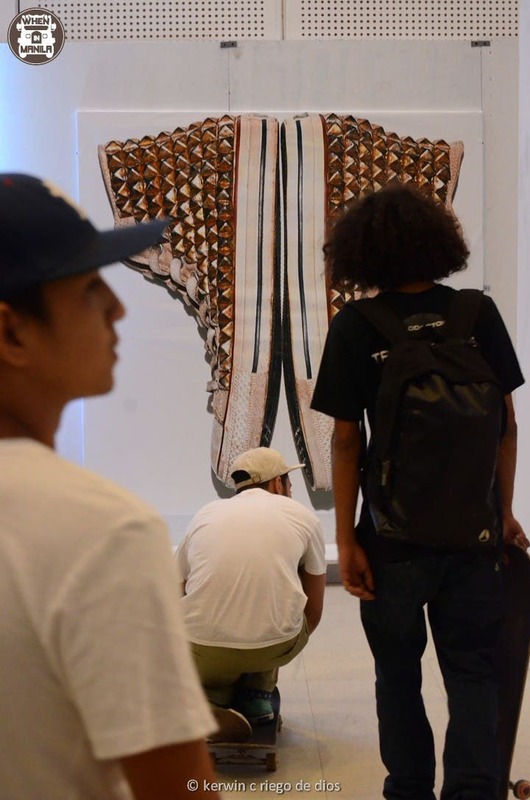 The Converse Spring 2015 Launch was a fun filled night for bloggers, skateboarders, sneakerheads, and press people as Converse unveiled their Spring 2015 Collection at WhiteSpace Makati. Celebrities who graced the event were socialite Tessa Prieto-Valdez, and Converse brand ambassadors Callalily vocalist Kean Cipriano and fashion model Georgina Wilson. A poster of Pro Skateboarder Kenny Anderson with his entire new signature lineup, The KA3. 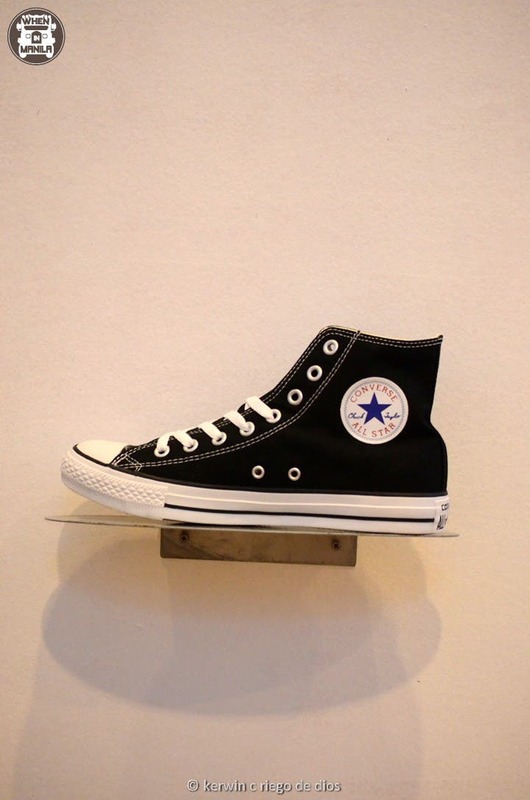 Converse Chuck Taylor All Star in collaboration with designer John Varvatos. This is one of the high end shoes on their collection. Here is Georgina Wilson showing a picture of her wearing Chuck Taylors during the Converse Spring 2015 Launch. 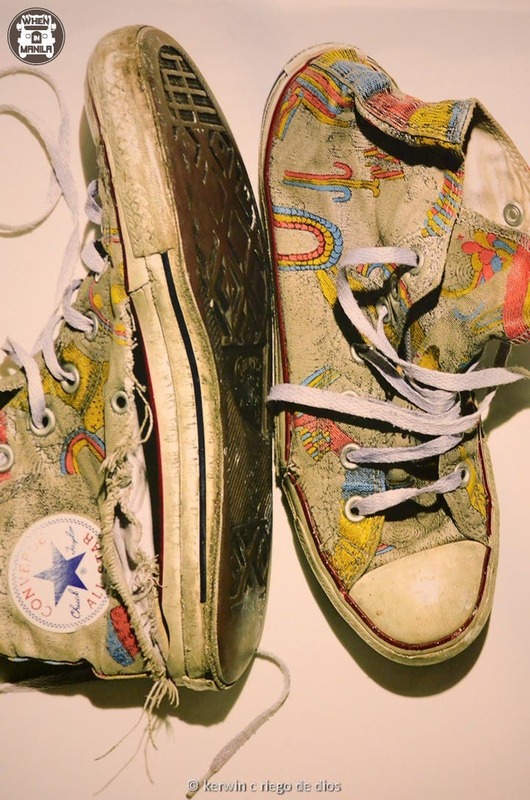 She told the audience how she discovered Chucks—it was her first time at the Coachella Music Festival, and it was her boyfriend Borgy Manotoc who introduced her to Converse Chuck Taylor All Star. Due to the long hours of partying and enjoying the music, she needed something comfy. So they got out of the venue and bought a pair of Chucks. After that, it was forever love with the sneaker brand for Georgina. It was not just comfortable to wear, but also exudes her kind of style, she added. 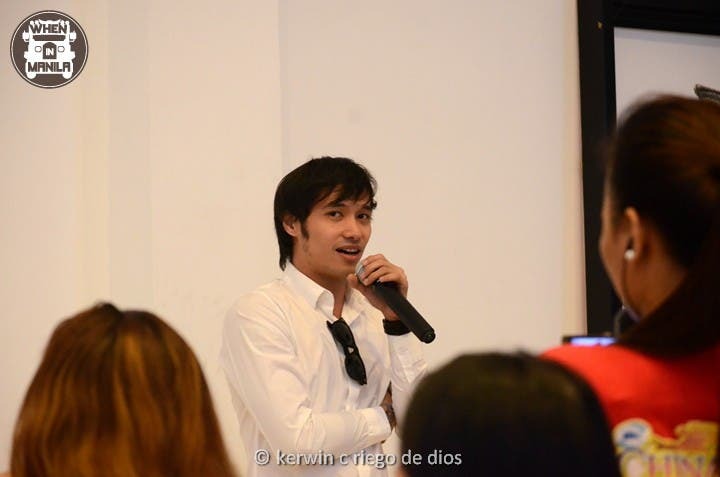 Kean Cipriano told the crowd that when his band, Callalily, was only starting out in the music business, the footwear company was one of their first ever sponsors. 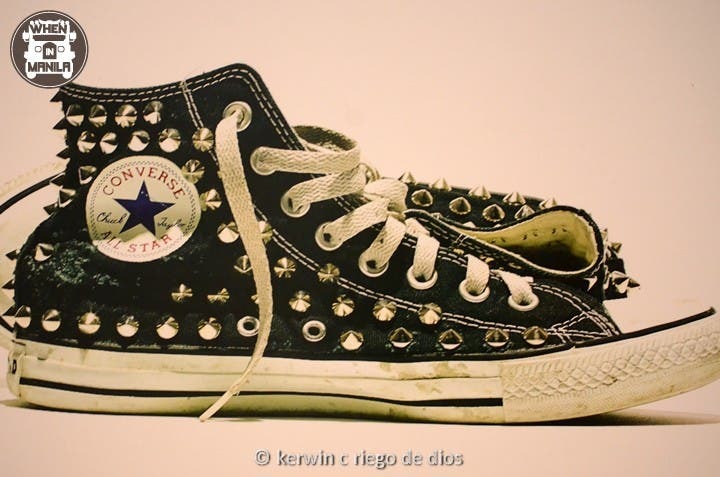 It was during the shoot of their first music video when they saw boxes of Converse shoes at their shooting location. They were very surprised because a major sneaker company is sponsoring a start up band like them. That is why he and his band mates are forever grateful to the footwear brand. 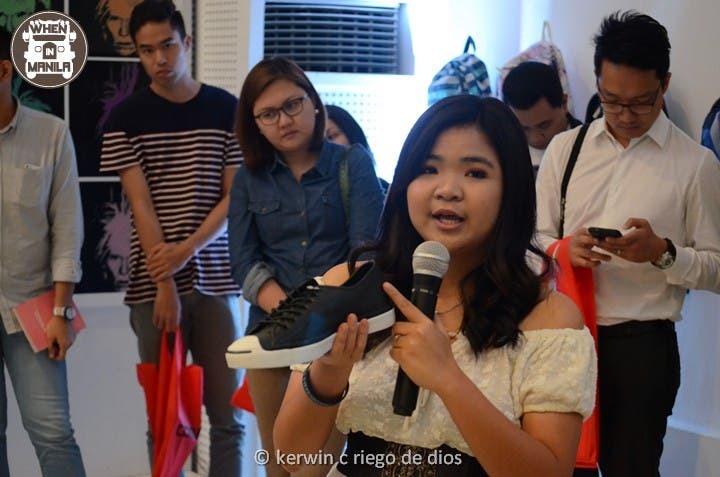 Filcon Manufacturing Corporation, the official distributor of Converse in the Philippines, asked the blogging community to submit photographs of their very own Chuck Taylors. 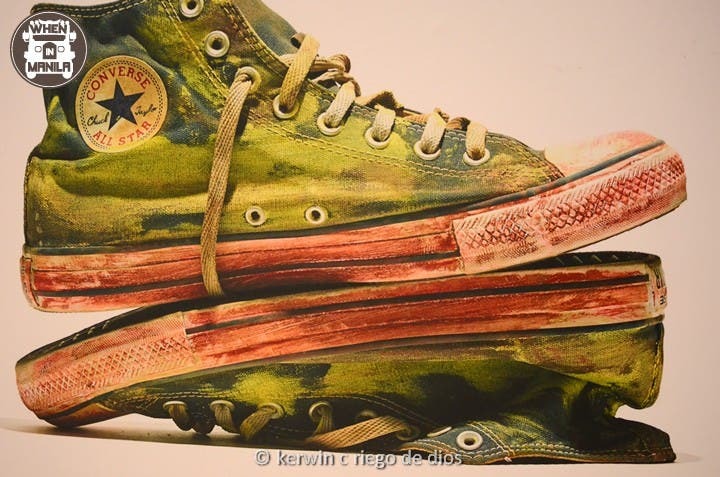 Here are the submitted samples at the Converse Spring 2015 Launch that defined its owners and somewhat told a story. 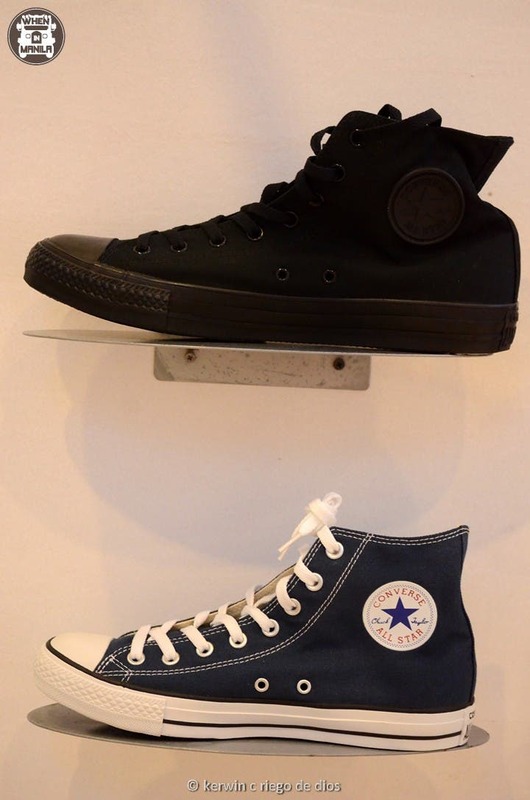 Chuck Taylor and Converse sneakers are available at all your leading department stores nationwide. 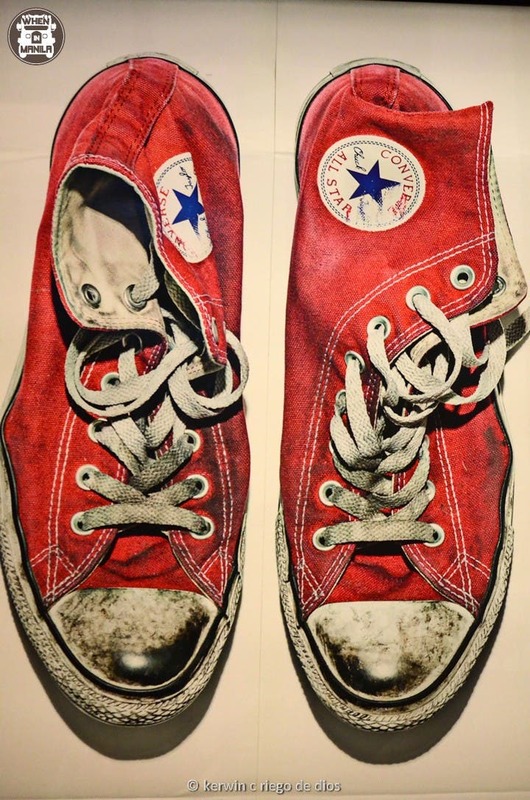 So what’s your own Converse story? Share it with us by commenting below! Results may vary. Just add water. Shake well before use. Batteries not included. Each set sold separately. Magnum Ice Cream Philippines Red Carpet Premiere: STAR*STRUCK! 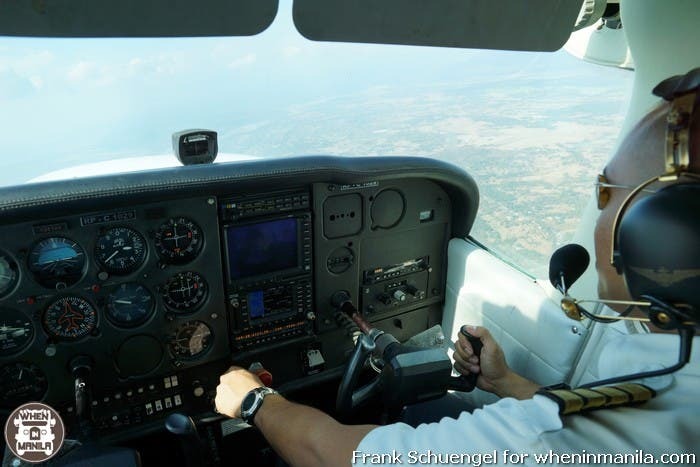 Investalk 2014: Mid-year Outlook, Let’s Talk Investments!